Hustle, Hit & Never Quit with the Fittest Players in the Mid-Atlantic! 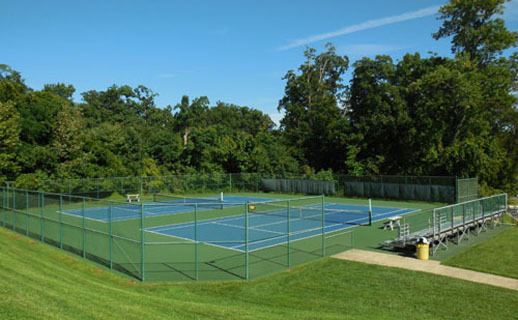 We at 4 Star Tennis Academy aspire to provide an enriching community where all players can reach their greatest potential. Our staff is passionate and cares immensely about player success and growth. We are a dedicated and enthusiastic team that is continually innovating to provide an outstanding, educative and electric experience for players of every level. 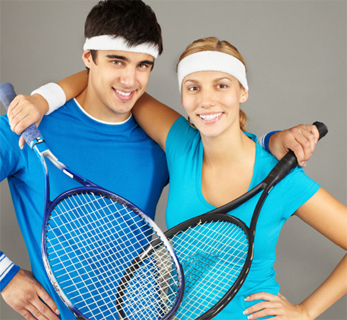 High energy continuous-play tennis games for 1.5 hours. Fun & competitive point play that will improve fitness, footwork, reaction time & net game. No down time between points with continuous movement between offense & defense. 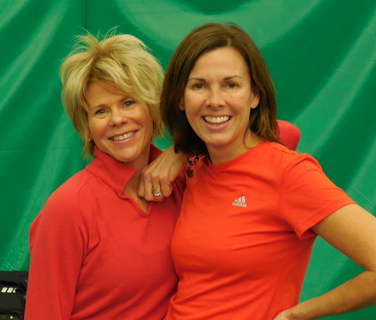 A 15 minute One-on-One Bench Talk with Tennis Pro. Discuss topics such as strengths, weaknesses, positioning, shots, footwork, and mental game. 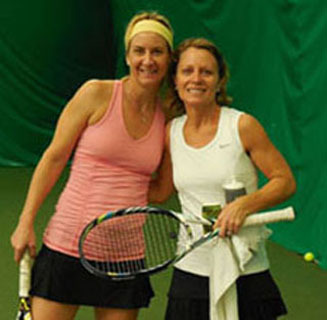 (T&T) Tennis skills clinic for 1.5 hours with exceptional stroke & technique instruction followed by coached matched play. Covers all strokes, court positioning, shot placement & strategy. Organized by NTRP level (2.0 – 5.0). (HITS) Super high energy continuous-play workout for 1 hour. Improves ground strokes, footwork, net game, and conditioning. Innovative drills that highlight and explore strokes from tactical and technical perspectives for 1.5 hours. 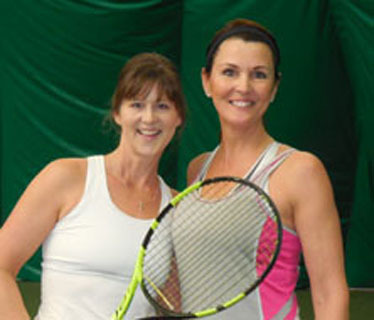 Various other clinics, events, round robins and private lessons are offered throughout the year. 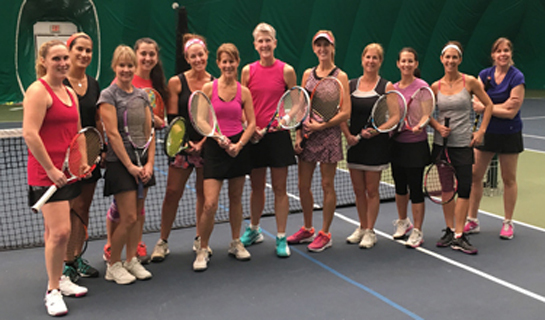 Register your email address at the bottom of the website to receive invitations and notification of all of the fabulous upcoming tennis opportunities. 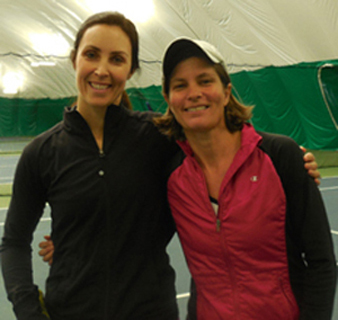 Clinics are offered at on weekday mornings and Wednesday & Thursday evenings. These clinic have been under way since September of 2013. Clinics are offered on weekdays & weekends. These clinic have been under way since June of 2018. 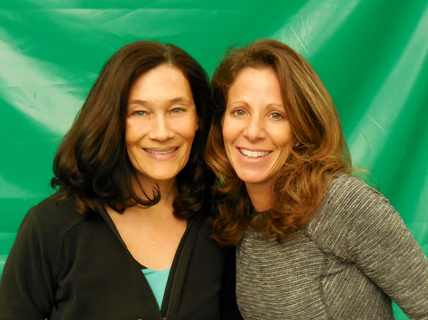 Clinics are offered at on weekday evenings and Saturday mornings. These clinic have been under way since June of 2018. Options are available for single clinics visit and discounted multiple clinic passes. Options are available for single clinics visit and discounted multiple clinic passes for both members and non-members. Options are available for single clinics visit and discounted multiple clinic passes for both full members and program members. 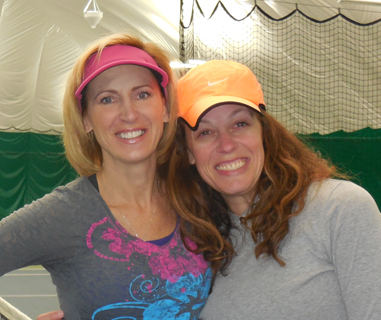 Simply Sign Up for a clinic or tennis event and pay at the office before or after your tennis. 10601 Falls Road in Potomac Maryland. 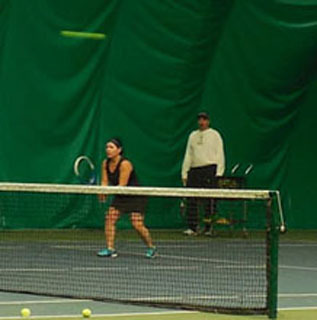 Clinics are held on indoor hard surface courts, or outside, weather permitting. 1800 Old Meadow Rd, McLean, Virginia. 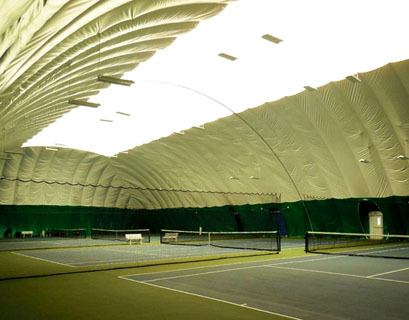 Clinics are held on indoor air-conditioned bard surface courts. 9401 Old Georgetown Road, Bethesda, Maryland. 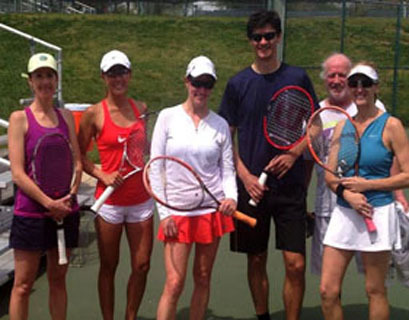 Clinics are held on outdoor hard surface courts weather permitting. Hustle, Hit & Never Quit with The Best Clinic!